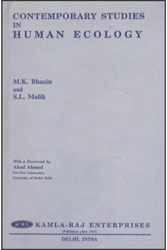 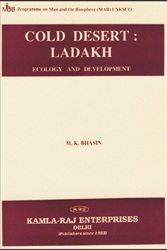 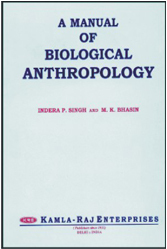 With the advent of molecular genetic technology and rapid screening techniques the interest in studying Indian populations has been redoubled during the past decade and a number of anthropological questions and/hypotheses have been tested using the molecular genetic markers. 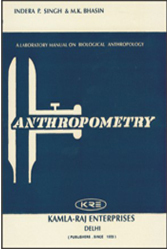 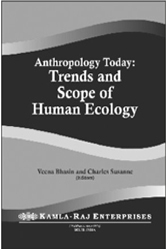 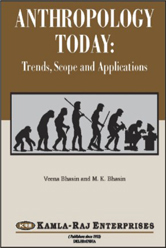 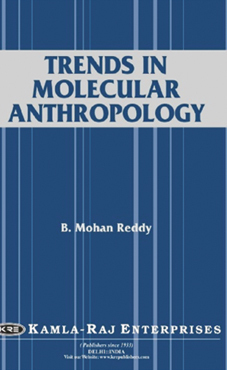 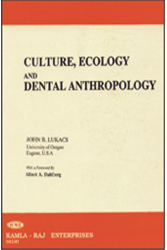 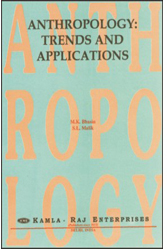 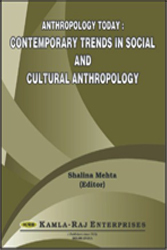 This volume on Molecular Anthropology is a collection of papers by eminent scholars, which provide comprehensive overview of the results from molecular anthropological studies, covering wide array of research issues constituting the broad theme molecular genetic variation of populations and diseases. 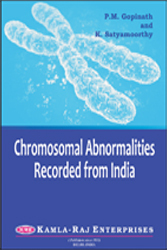 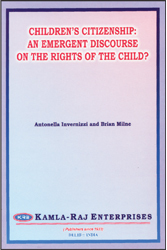 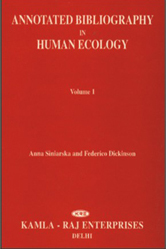 The articles in this volume provide a comprehensive review of the status of understanding on the patterns of genetic variation among populations and genetic predisposition/etiology of the many complex disorders. 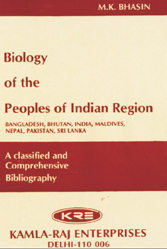 One common feature in most of these papers, however, is the account on the status of research in these aspects on Indian populations and the prospects that the Indian populations can offer in dissecting genetic etiology of these disease conditions. 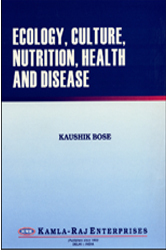 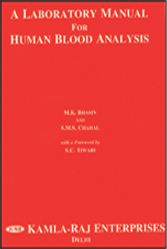 Overall, this volume should serve as a significant source of reference material for students and research workers dealing with the molecular genetic aspects of diseases and populations. 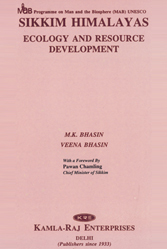 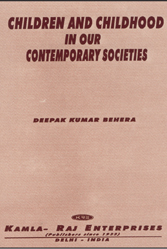 Vikrant Kumar, A.N.S. 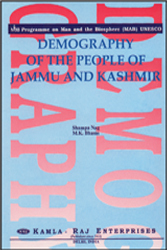 Reddy, Pradeep Babu, T. Nageswar Rao, K. Thangaraj, A.G. Reddy, Lalji Singh and B. Mohan Reddy • Molecular Genetic Study on the Status of Transitional Groups of Central India: Cultural Diffusion or Demic Diffusion?